Recent data from the municipality’s trade body showed Hong Kong’s polished-diamond imports jumped in the first quarter. “Shipments into the center rose 10% to $5.17 billion in the first three months, according to data from the Diamond Federation of Hong Kong, China. By volume, imports grew 6% to 5.3 million carats, while the average price increased 3% to $982 per carat.Polished imports from India, its biggest supplier of diamonds, increased 4% to $2.36 billion, while Belgium, in second place, spiked 27% to $504.4 million, overtaking the US, which rose 2% to $493 million. Shipments from Israel dropped 7% to $434.3 million. 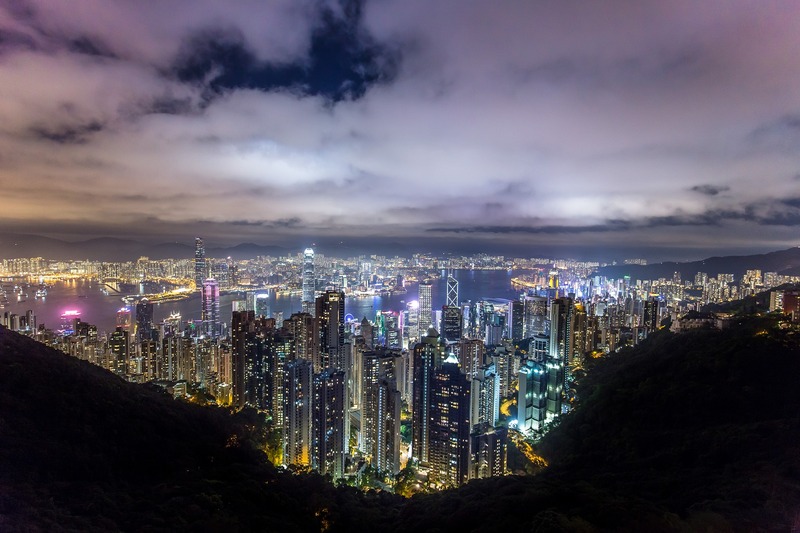 Hong Kong’s polished exports grew 4% to $3.53 billion for the quarter, meaning net polished imports — the total of imports minus exports — leaped 25% to $1.64 billion. Polished exports to mainland China climbed 11% to $808.1 million. Rough imports soared 61% to $539.1 million, with rough exports up 85% to $907.6 million, the data showed. Net rough imports stood at negative $368.5 million, compared with negative $155.1 million a year ago, as outbound shipments exceeded inbound trade. Hong Kong’s net diamond account, reflecting total rough and polished imports minus total exports, went up 10% to $1.27 billion.” said Rapaport.